A Bed Centre Rail Support foot is designed to strengthen the centre rail on your bed frame; stopping it from bending or breaking. We have designed and manufactured our own range on centre rail support feet in-house in our Workshop in London, UK. These feet are exclusive to us. 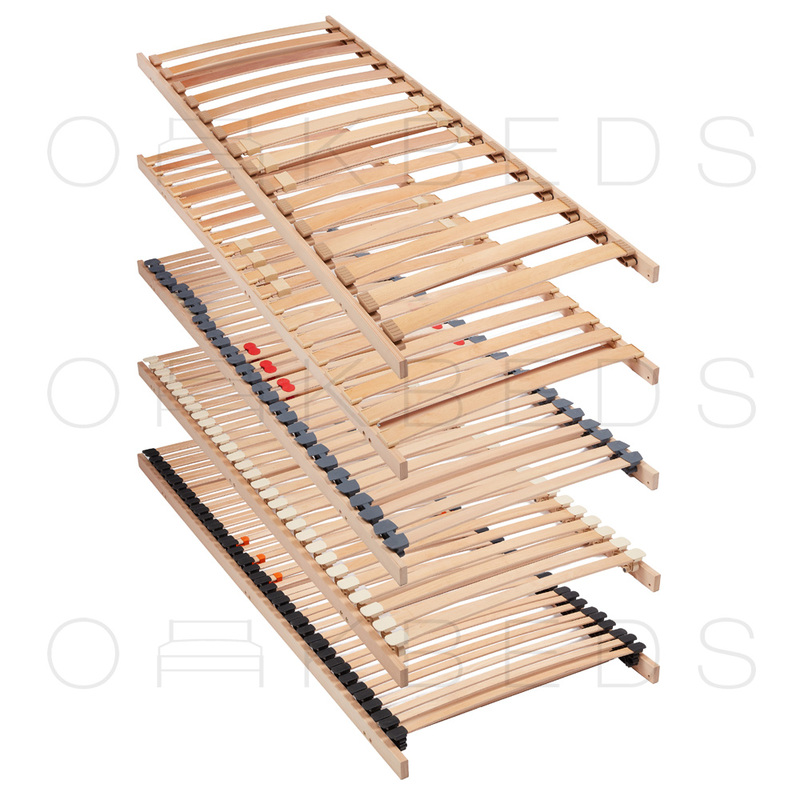 Our Bed Centre Rail Feet are manufactured in Solid European Beech and has a tilting adjustable levelling foot. We have designed three types of Adjustable Centre Rail Feet; the fixing method varies between the Feet. 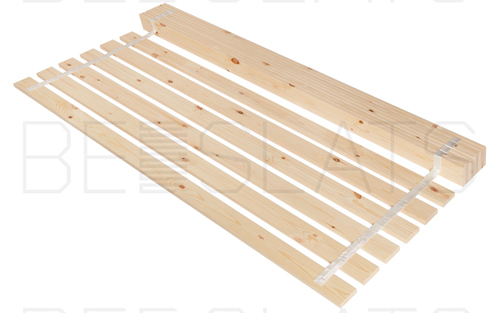 This fixing method is ideal for wood and metal centre rails. You will need to attach the Metal U Shaped Bracket around the centre rail and tighten the two M8 bolts. The width of the centre rail must be maximum 53mm. The Height of the bracket is 40mm. 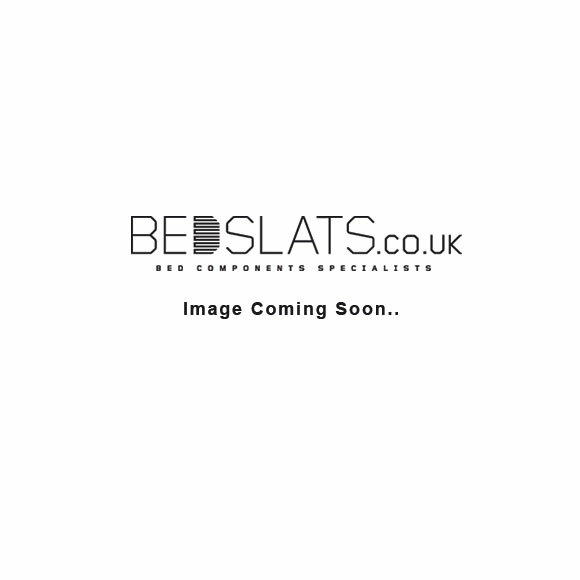 We manufacture all three ranges of feet in 4 heights, meaning you should be able to find a height you require for your bed frame. If you are unable to find the height you require from our standard sizes; please email us as we should be able to manufacture a custom height.